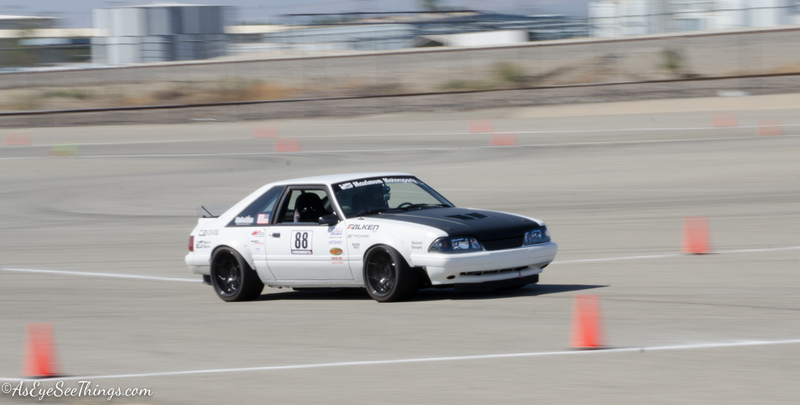 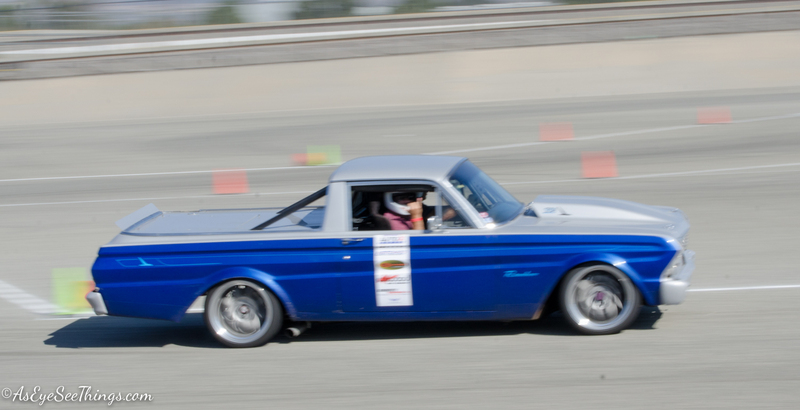 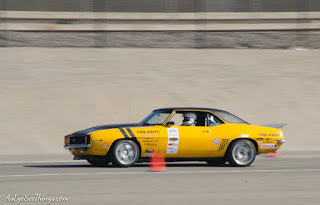 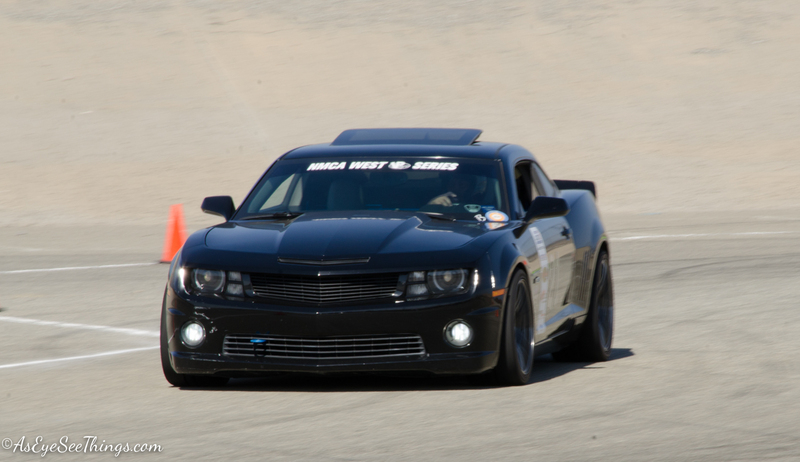 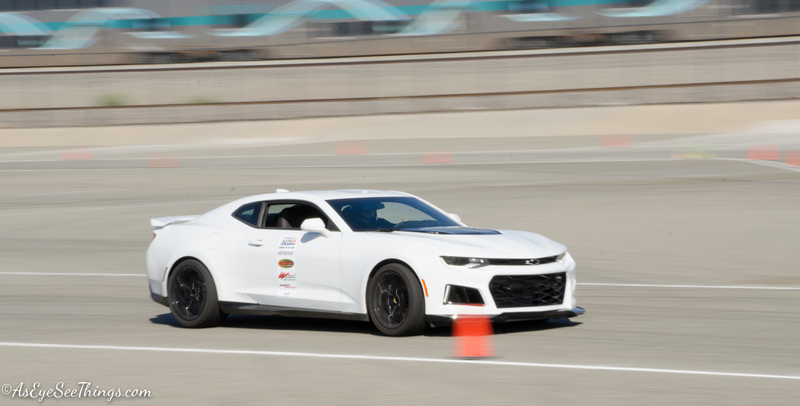 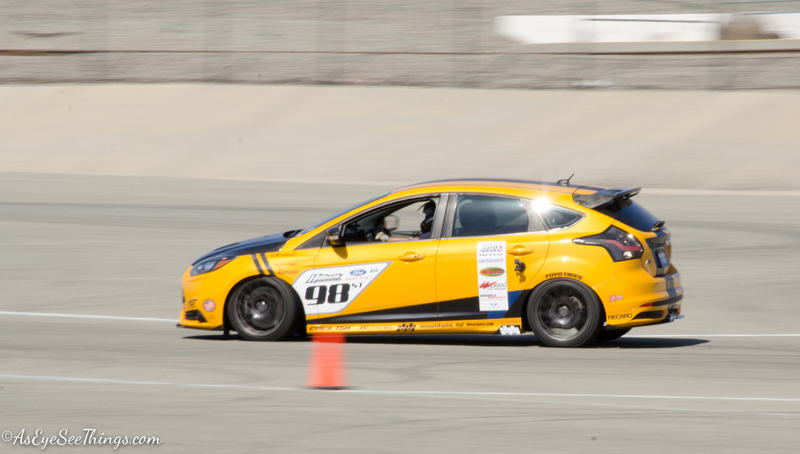 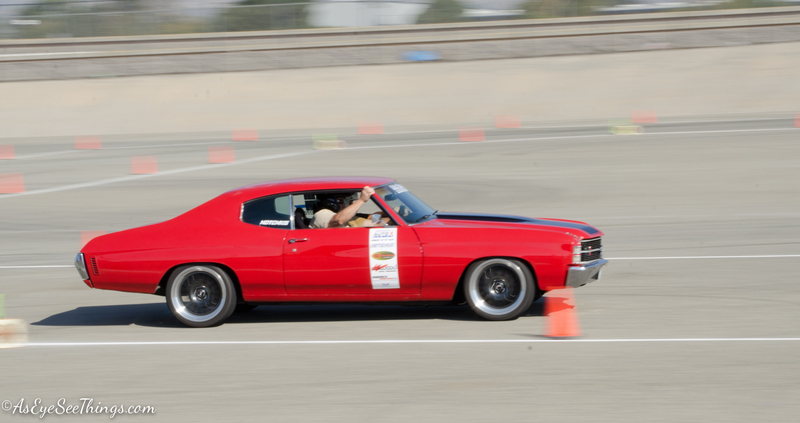 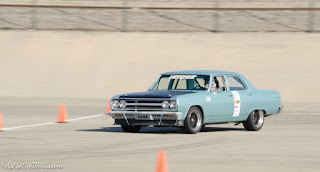 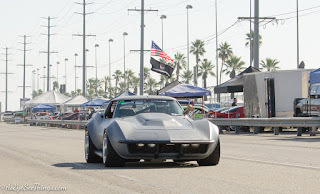 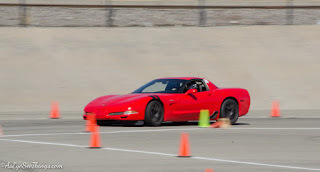 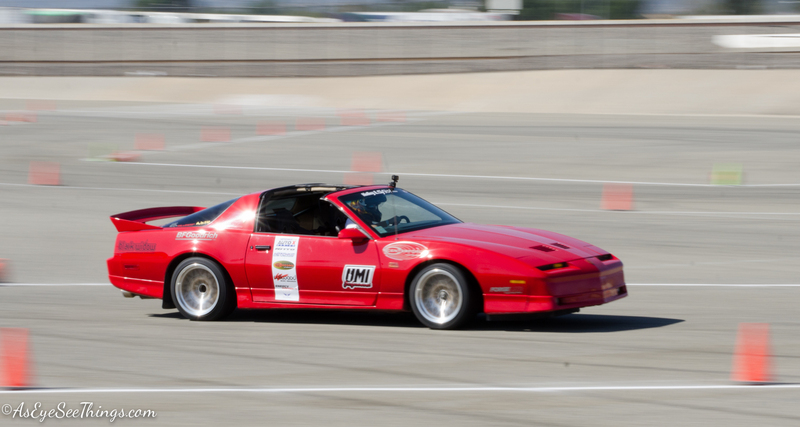 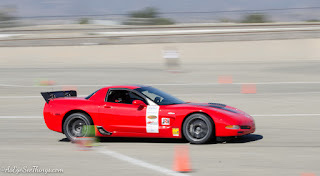 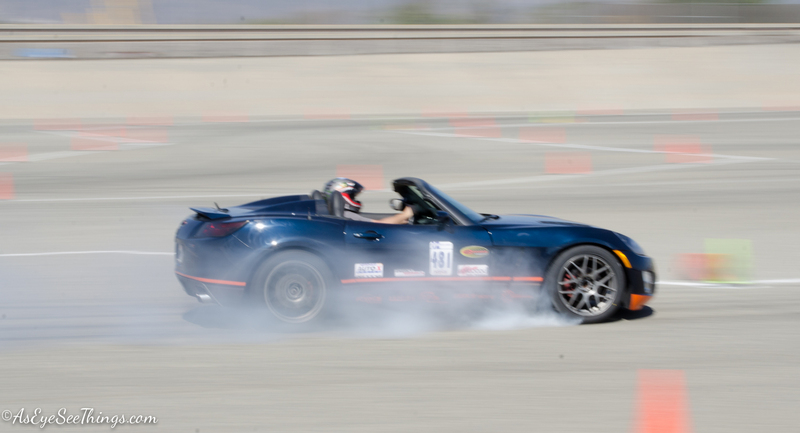 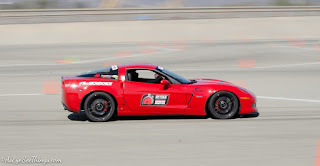 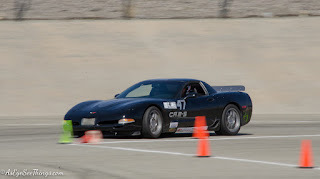 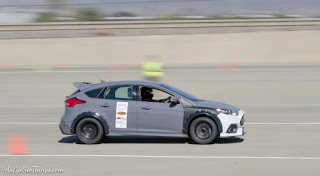 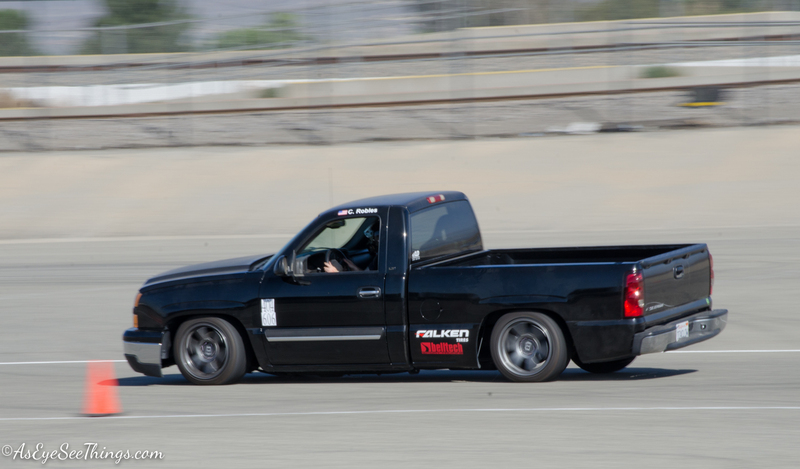 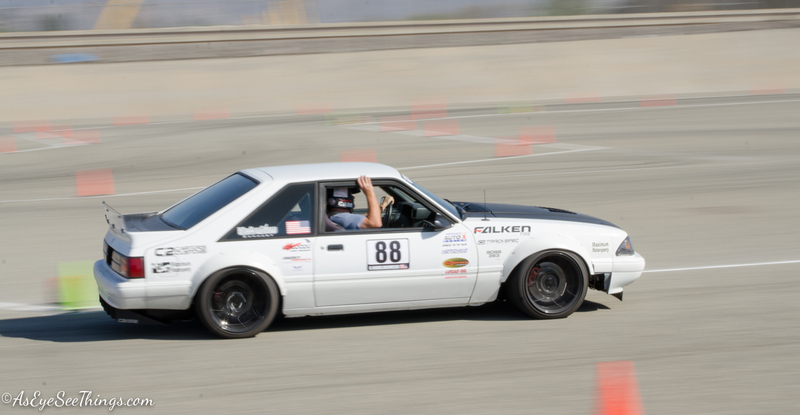 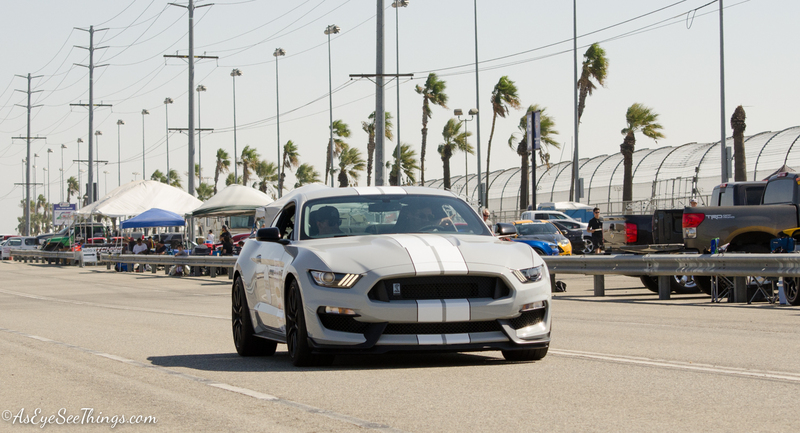 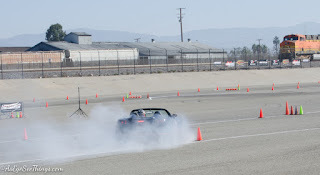 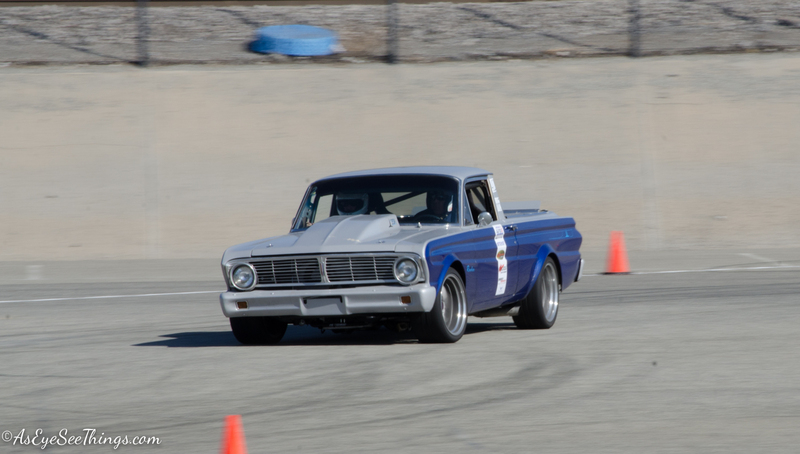 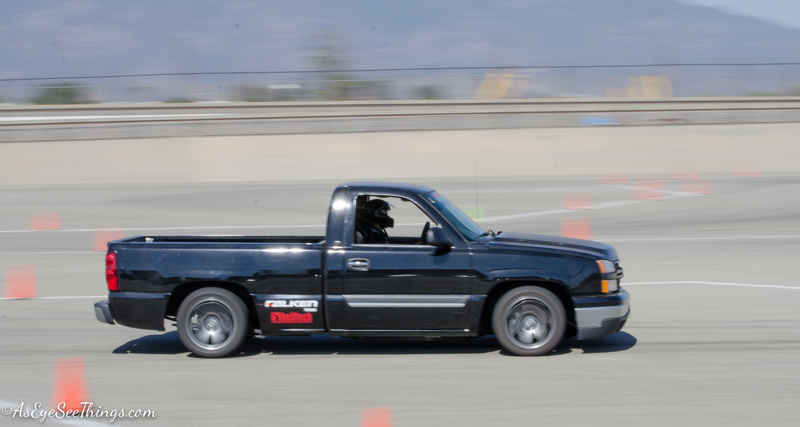 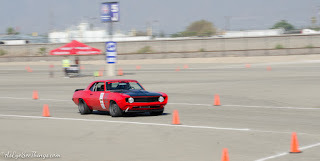 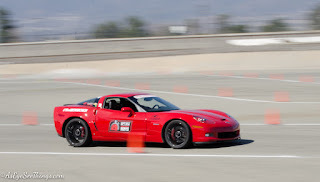 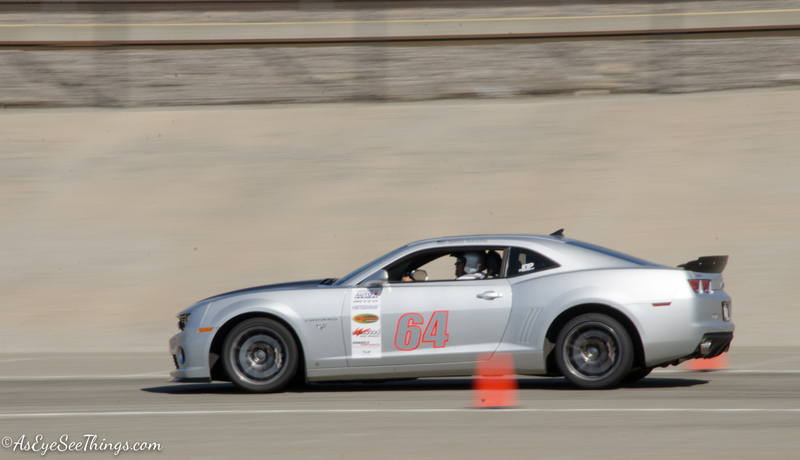 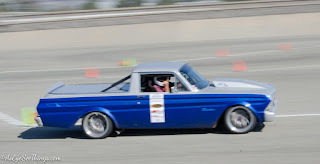 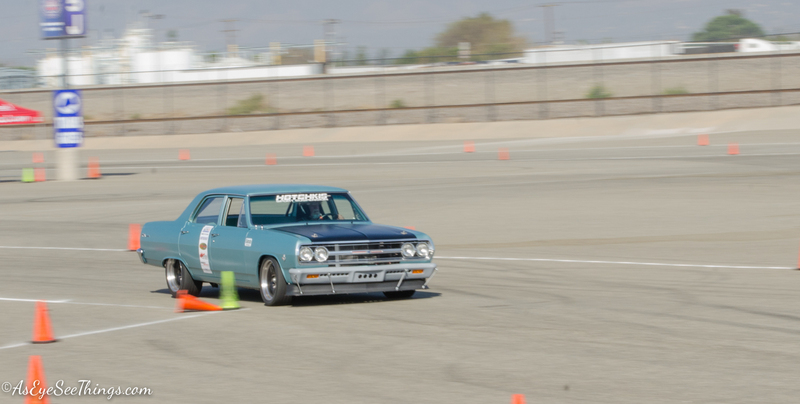 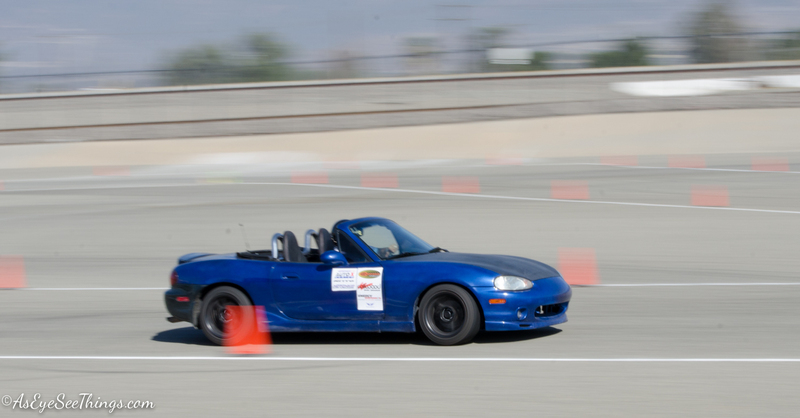 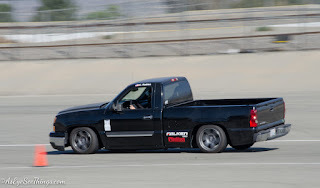 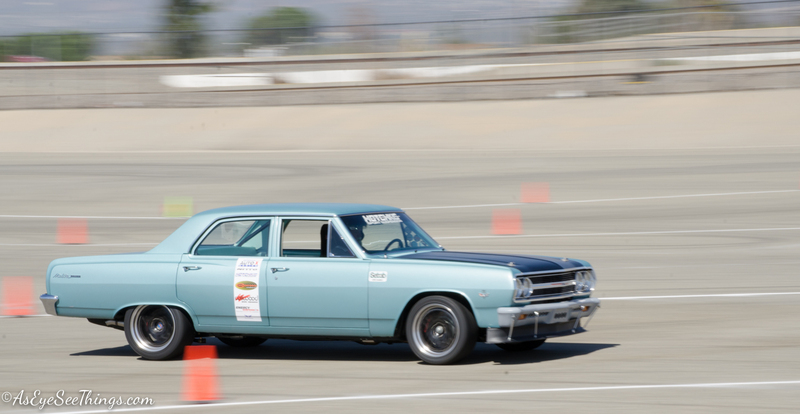 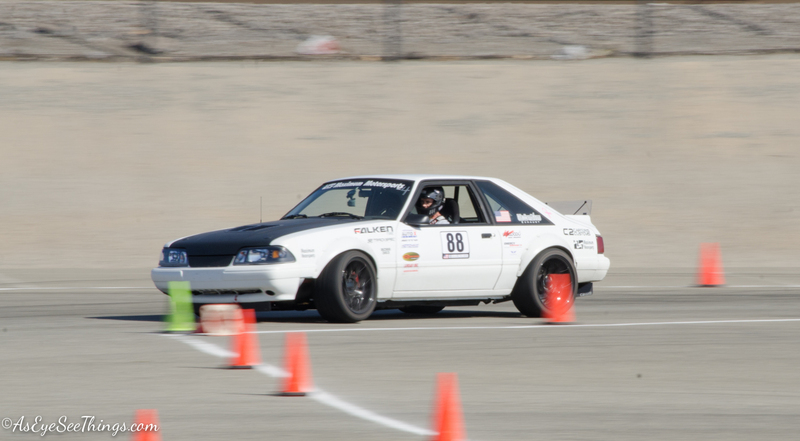 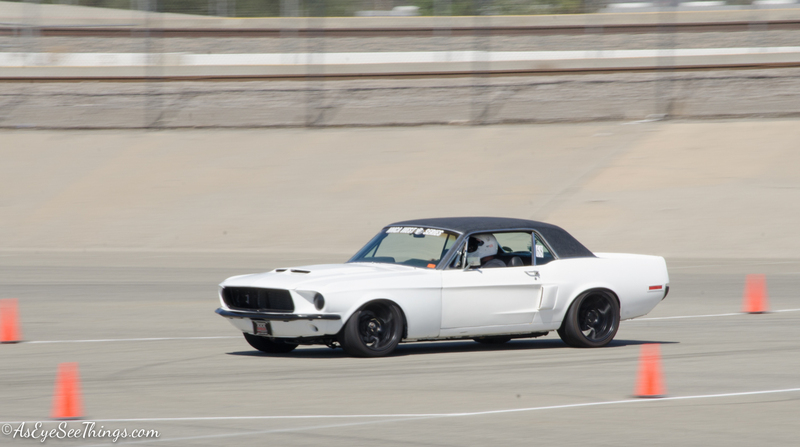 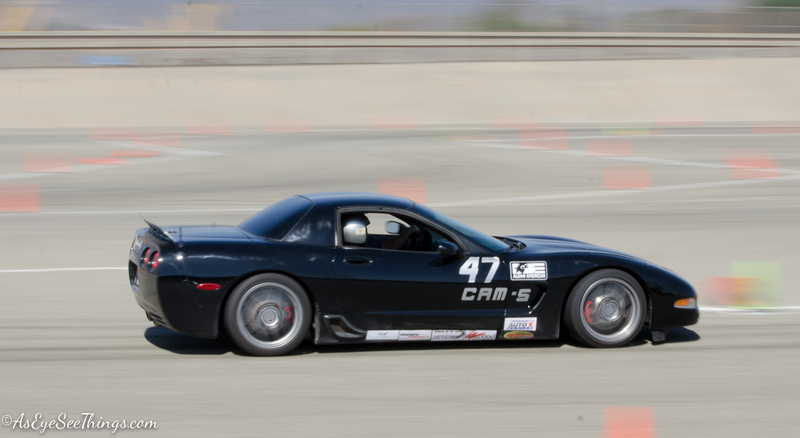 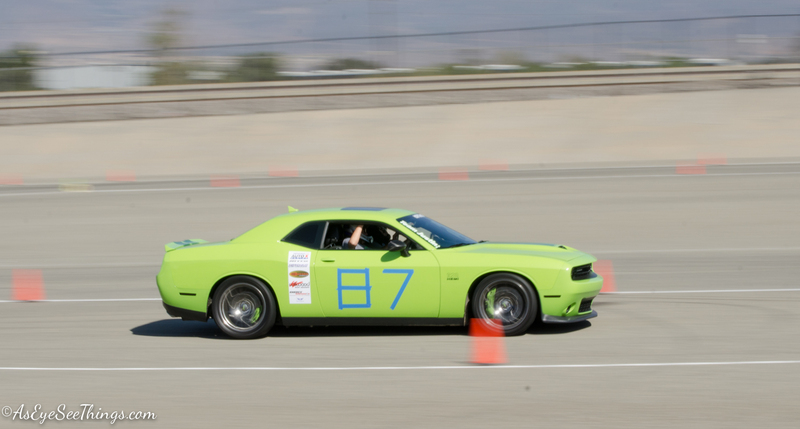 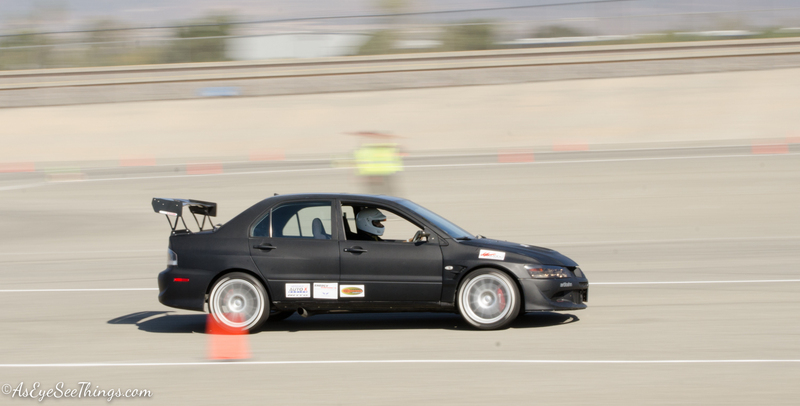 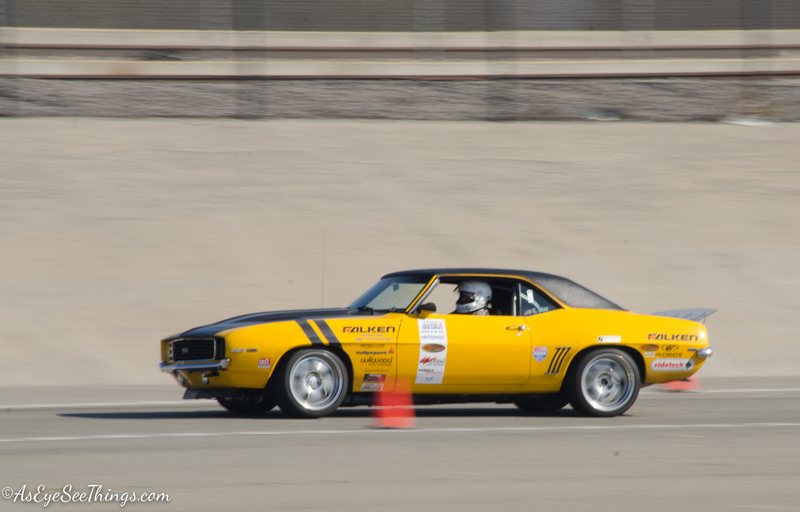 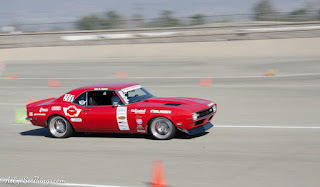 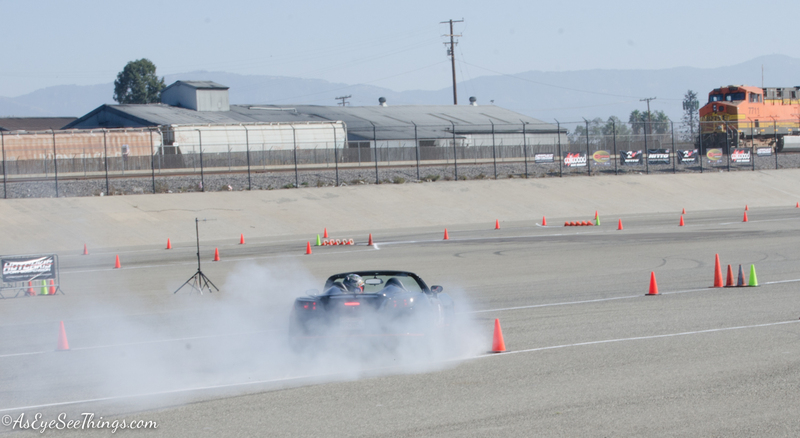 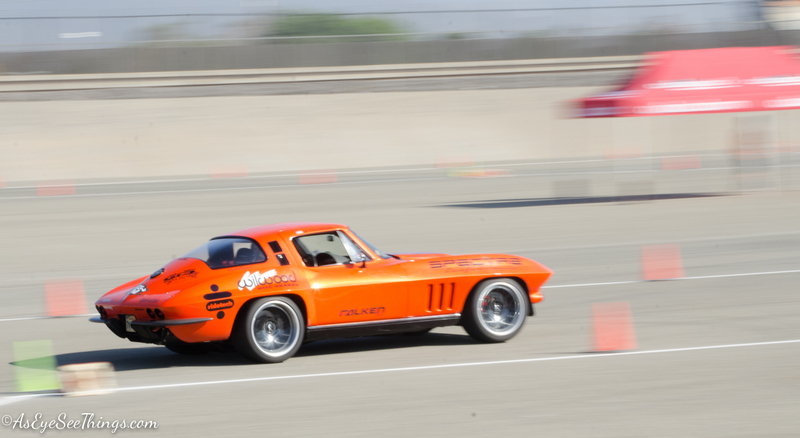 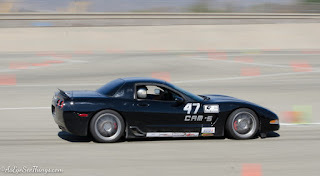 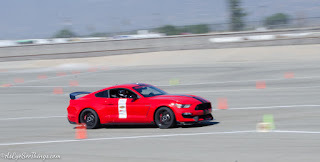 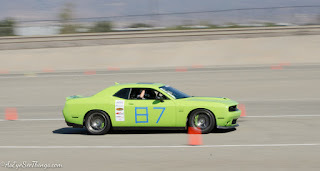 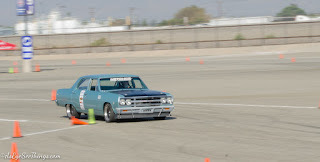 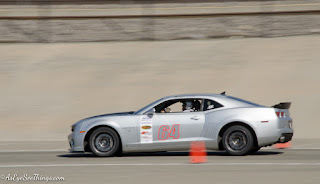 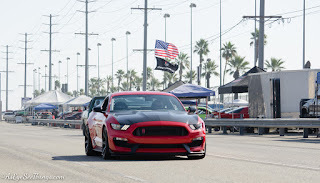 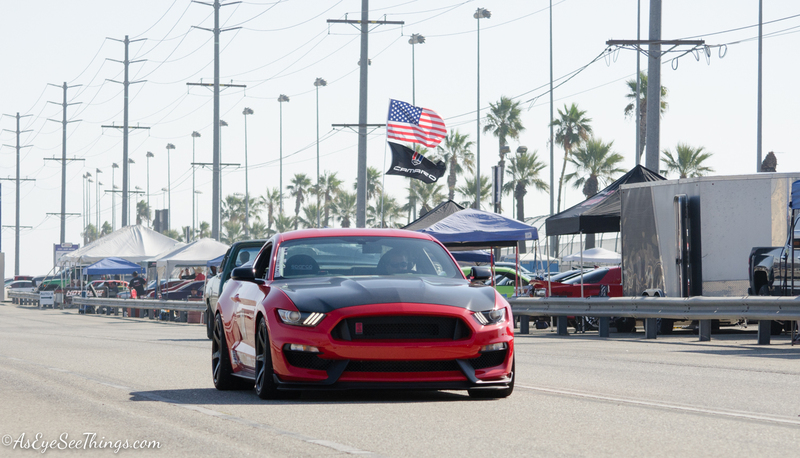 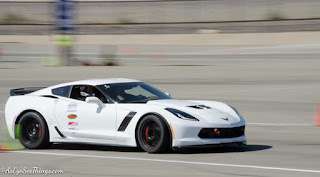 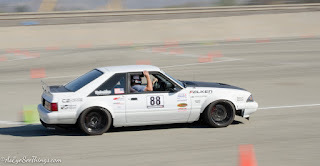 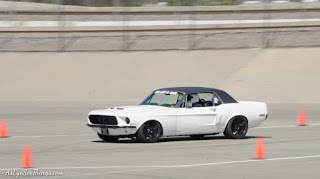 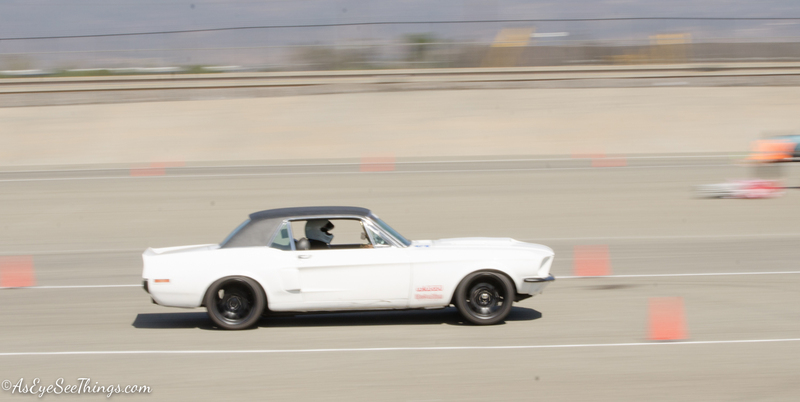 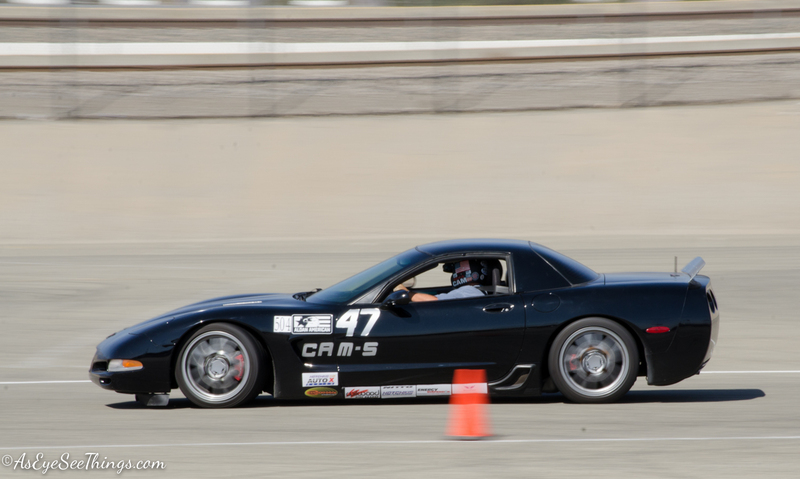 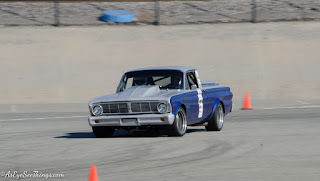 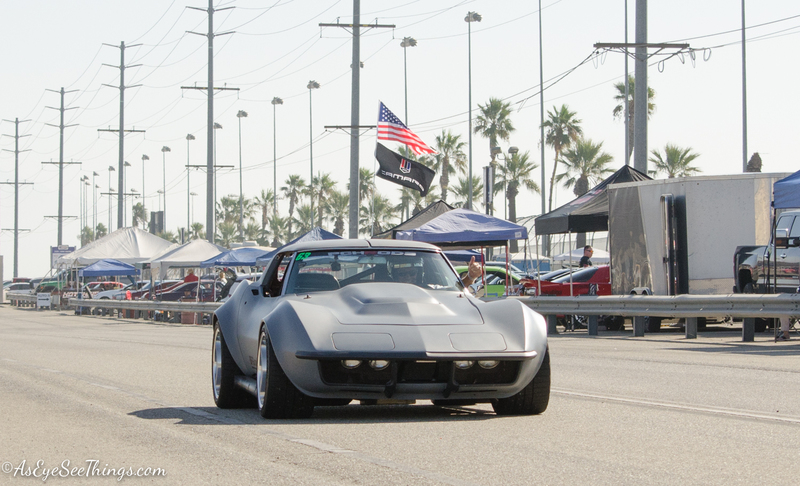 This past weekend was this years final Hotchkis / Racing Byrds / NMCA Autocross event. 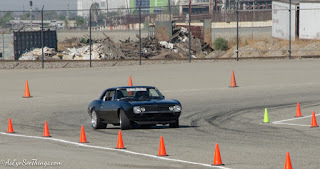 I went on Saturday this time (i usually go Sundays only) having had taken the weekend off from work. 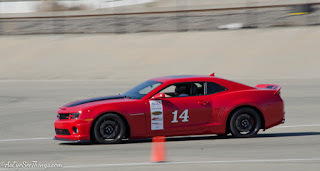 It turned out to be such a fun day, as it always is, even with the nasty winds that kicked up mid day. 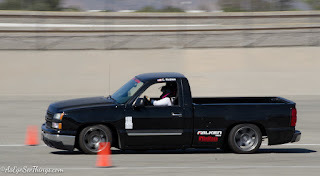 The course was set up to be super fast, but still had a deceiving technical section of a slalom then a tight couple turns setting up toward the big turn around. 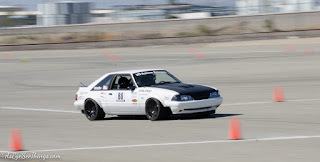 This was a real fun part because it was a bit off camber, and lead into a straight away and i had to control the car from swinging the rear out and sliding. 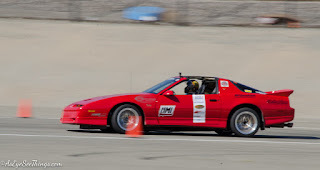 This year i have made several changes to steering in regards to alignment, and feel the car is getting closer and closer to running & handling like it should. 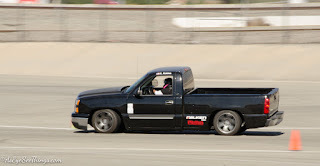 I can't wait to make a couple more changes this off season and hopefully the next year will be even more fun! 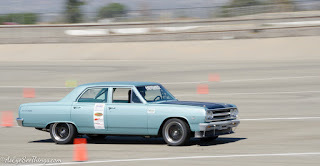 I would also like to Thank Wilwood Brakes for picking me to win the "Cool Car Award" for my El Camino. It was completely unexpected and an Honor! It really helped cap off a great birthday week! I hope you guys enjoy the pictures!